The Phantom Shark is back & this time is on a crewneck showing off just the jaws! This Steel Fighter is designed after the fighter aircrafts with shark teeth on the sides of the planes. Wear this edition crewneck & you will fly high & strong! 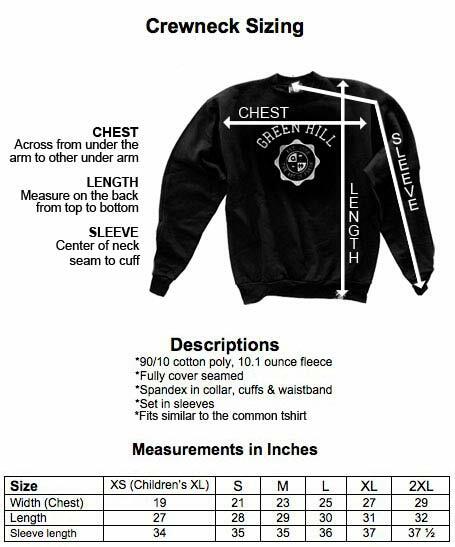 All crewneck sweatshirts are high quality 50/50 cotton/poly fleece. If you like this , check out for more Phantom Shark goods.